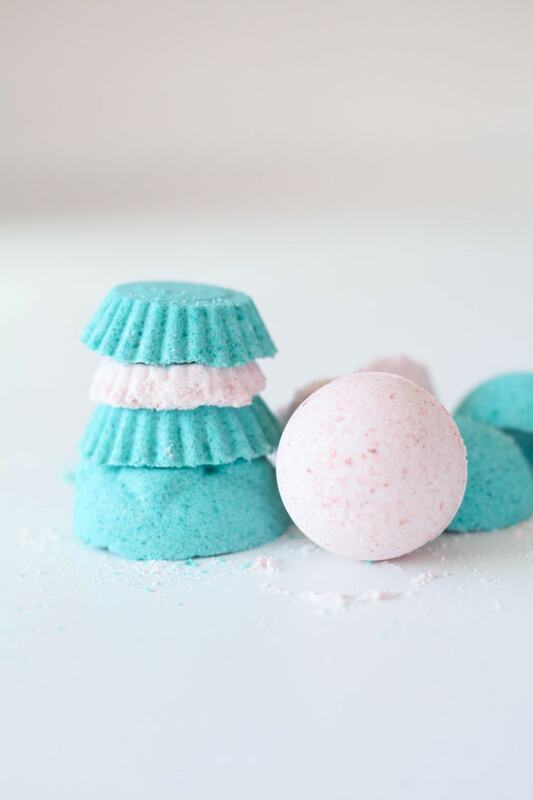 How To Make Bath Bombs (easy!) 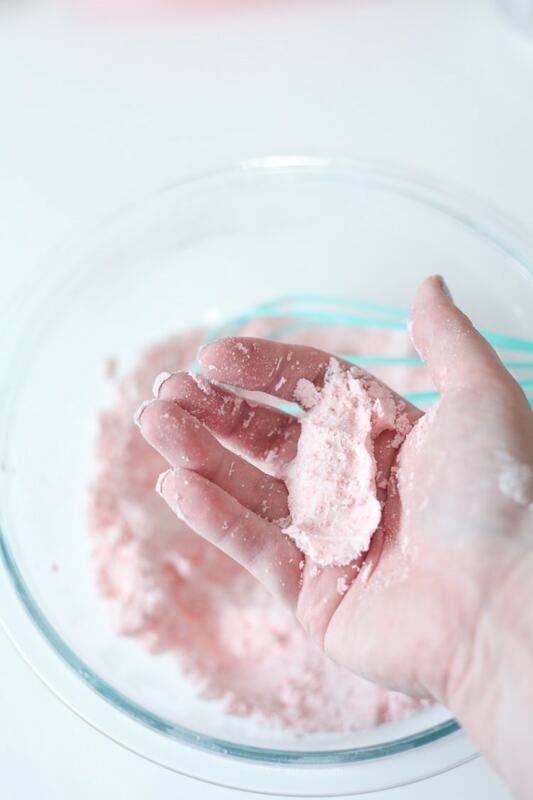 + Lush Bath Bomb Recipe! Bathing, like pretty much anything else, is much more enjoyable when it smells nice. I was spending a small fortune at Lush buying bath bombs until I finally decided to try to make them myself. 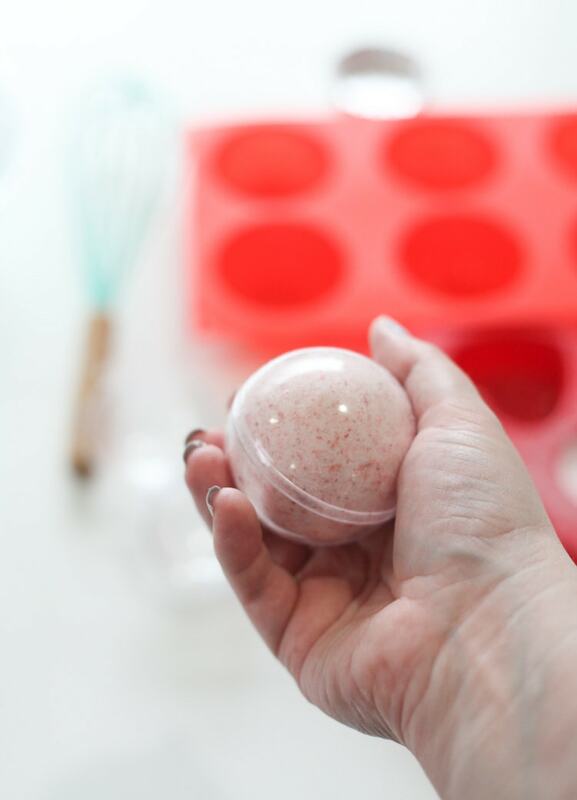 You guys, these easy DIY bath bombs had me kicking myself for not doing this earlier! 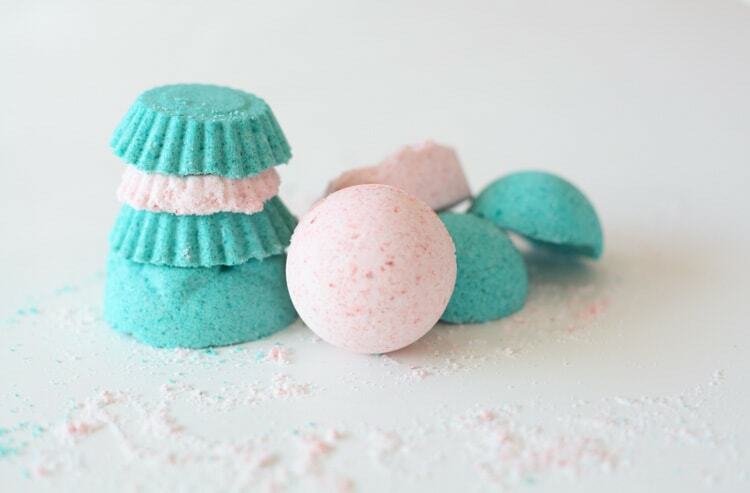 These easy diy bath bombs are so fun to make! 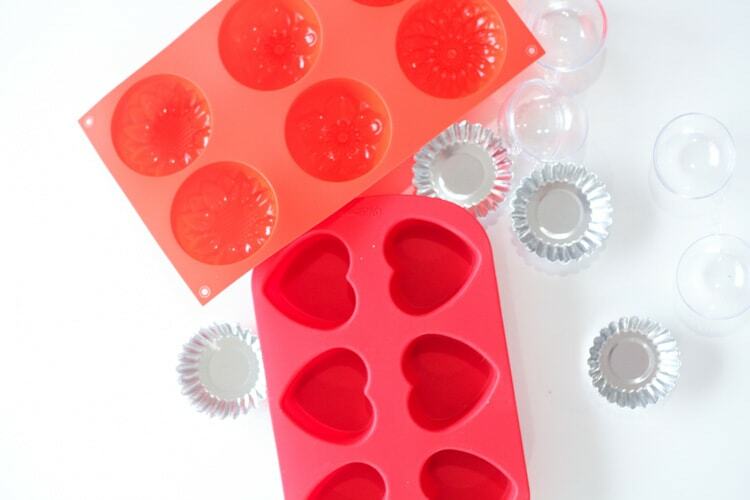 These are perfect to make as a gift, or just keep for yourself (or both!). 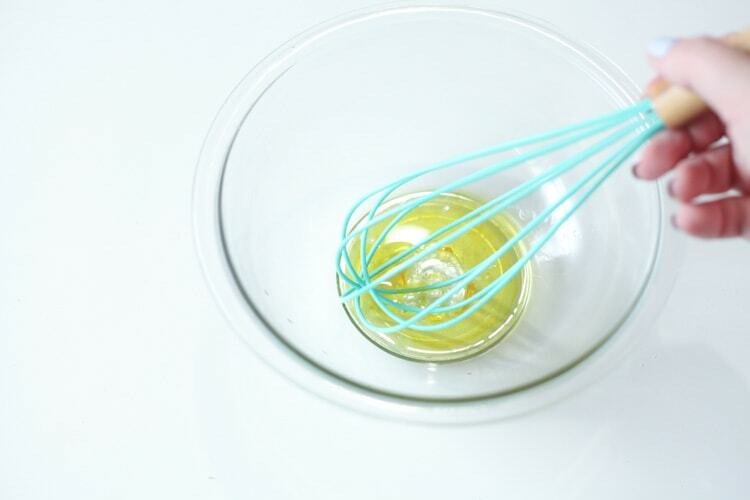 I added food dye for coloring and essential oils for aroma, but you could do without one or the other if you prefer. 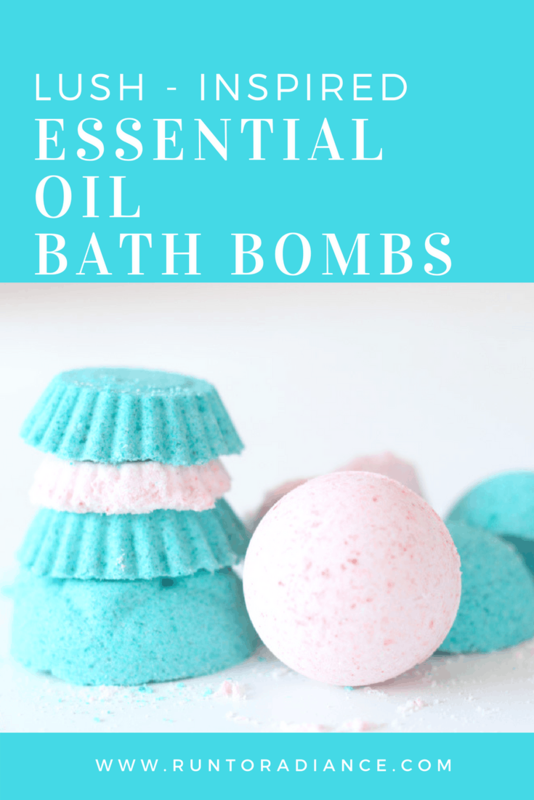 As I was researching how to make bath bombs, I saw that several people had recommended this recipe from Instructables, so that’s the one I used and tweaked slightly to make mine—it worked perfectly! 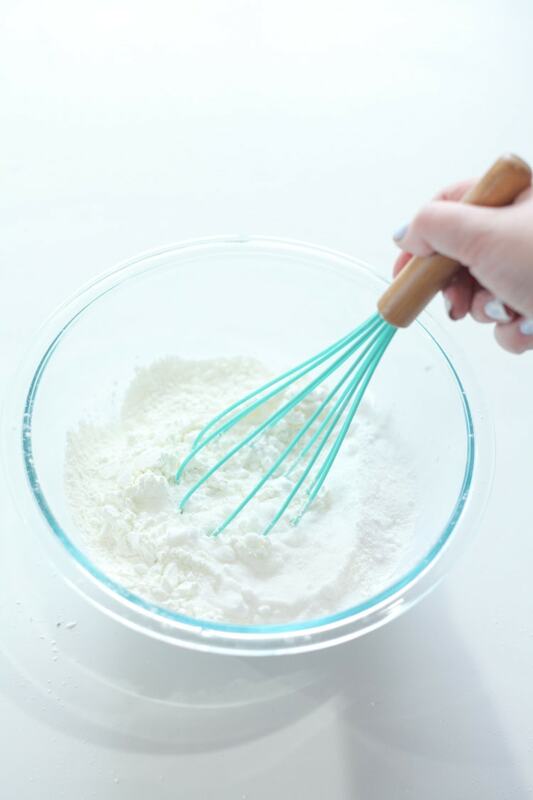 Start by mixing all your dry ingredients in a glass bowl with a whisk. Make sure you get all the lumps out! 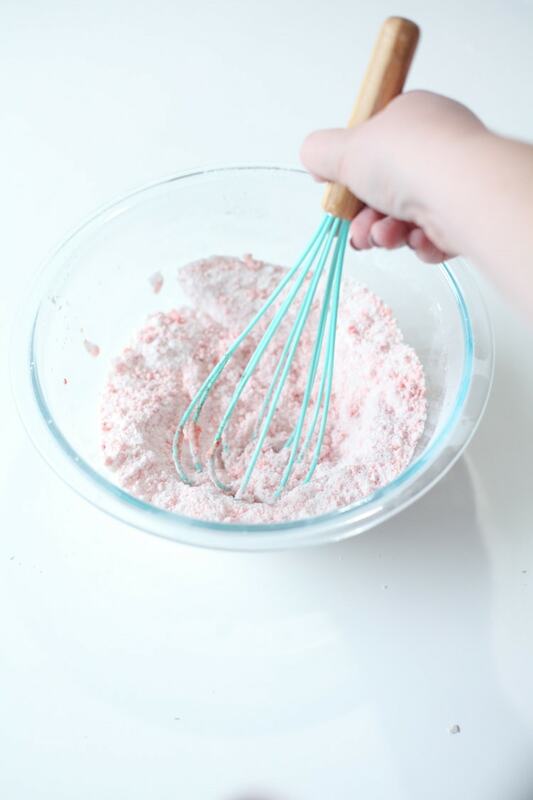 Then, add mix all the wet ingredients together in a separate bowl. Slowly stir the wet ingredients into the dry ingredient bowl. If it starts fizzing…stop! 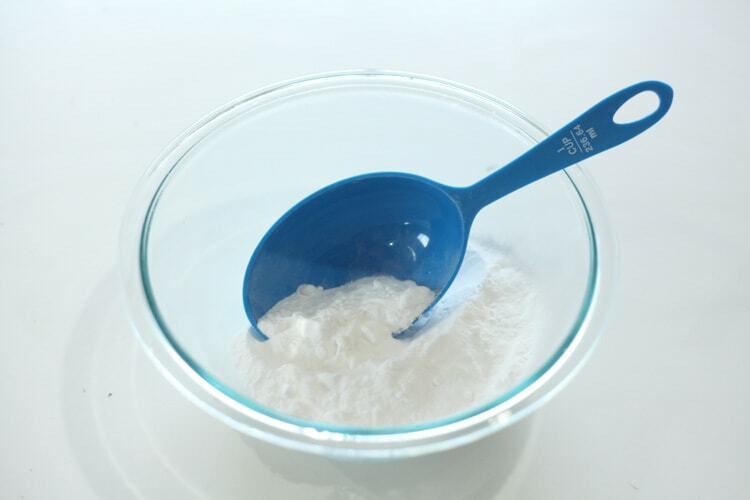 Once the wet ingredients are mixed it, test the consistency by pinching some together—it should hold the shape. Once they are in the mold, let them sit overnight to dry. Your room will smell SO GOOD in the meantime! 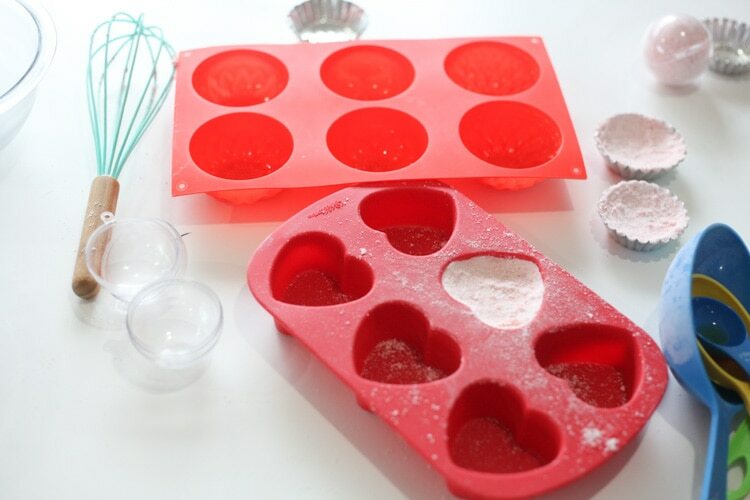 Then, carefully de-mold them and enjoy! 🙂 Easy diy bath bombs FTW!! 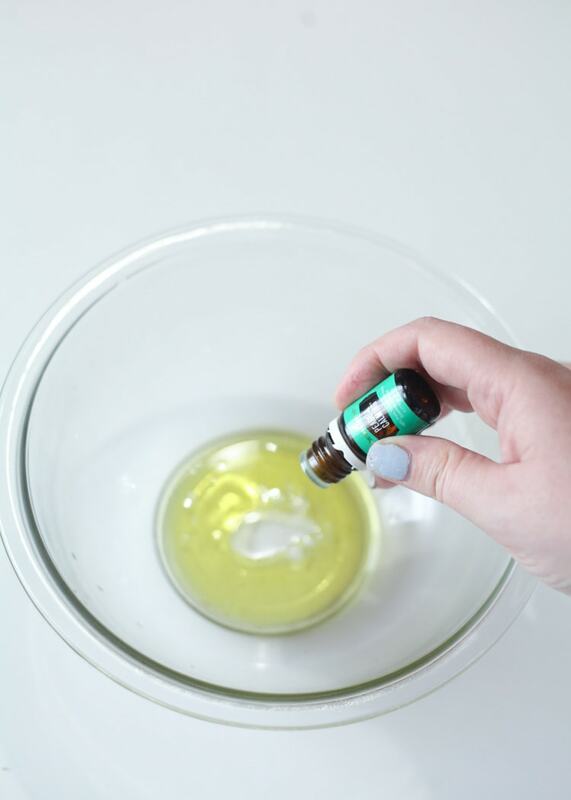 Looking for another super-easy DIY project with essential oils? 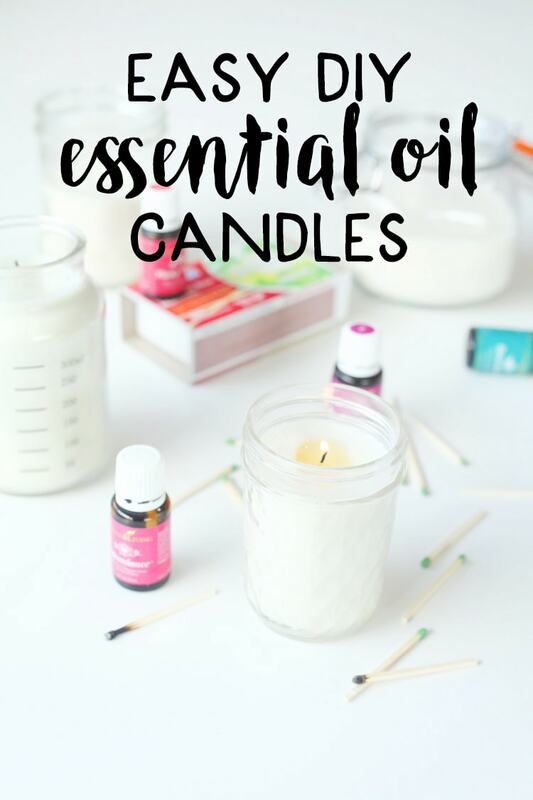 Check out this tutorial on how to make candles with essential oils in 10 minutes! So, fess up…are you a bathtub fan too? Where my bath peeps at?? Oh I love this idea! They would be great gift ideas! Yay! Thanks for sharing! An easy tutorial that I hope to follow someday! What i do not realize is actually how you’re not really much more well-liked than you may be right now. You are very intelligent. You realize thus considerably relating to this subject, made me personally consider it from numerous varied angles. Its like men and women aren’t fascinated unless it’s one thing to accomplish with Lady gaga! Your own stuffs excellent. Always maintain it up! Do you have an estimate on how many this made? I realize it depends on the size of your mold, but approximate cupcake size would even help. Thanks!